At the start of the year, the Switch became the fastest selling console in the US. The Switch moved 4.8 million units in just 10 months. 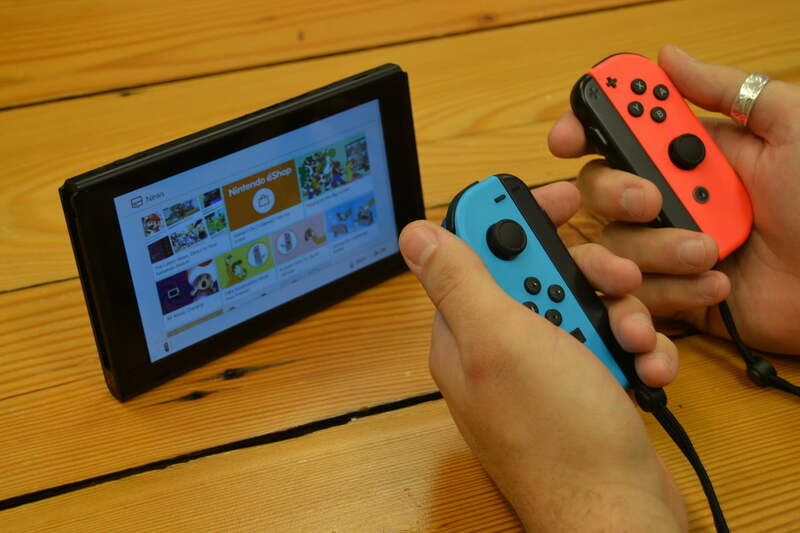 Gamers latched onto Nintendo’s latest console because of its fun, portable, and flexible gaming style that suits playing on the go just as well as playing on the couch. But it’s far from perfect. More than a couple of problems have reared their ugly head since the Switch’s initial launch. From dead pixels to cracked consoles, there are a few ways your Switch can crumble under pressure. Luckily, there’s (usually) a simple solution to these common problems affecting the switch. Last fall, Nintendo issued a statement regarding a pesky pixel problem that causes some of the pixels in its LCD screen to glitch or die. They claim this isn’t a defect, as it’s perfectly normal for Nintendo hardware to do this. (Remember, the DS also faced similar issues with dead pixels nearly 15 years ago). Unfortunately, because of Nintendo’s stance, they’re claiming it’s not them, it’s you. These dark patches aren’t covered by manufacturers because they consider them to be “characteristic of LCD screens”. Pocket Lint went over your rights as a consumer should your beloved Switch suffer from dead pixels. It outlines how you might be able to return your faulty console despite Nintendo’s plea of innocence. The Switch’s portability is a definite plus for the console, but the components that make this possible create an entirely different problem. In creating controllers that can stand up to rough handling, Nintendo made the Joy-Con difficult to customize. The unique material doesn’t work well with the typical adhesives, so peeling off an out-dated decal can damage the Joy-Con. Cases aren’t a good alternative because they’re bulky and chunky. They make the Joy-Con difficult to handle and rob it of its easy, portable nature. Luckily, some decal companies don’t take failure as a death sentence, which is why companies like dbrand spent almost a year in RnD to create a 100% safe Nintendo Switch skin that won’t damage the Joy-Con, Dock, or Console. As you can expect, these safe Switch skins come in an amazing selection of colors and textures. You can find cool skins for your Nintendo Switch that match your problematic fave, Waluigi, in purple and yellow or your rugged sense of adventure with Black Camo. Choose the one that fits your playing style, and feel good knowing your Switch is personalized and protected. We all get a little crazy in the heat, as proved every year in the summer. The Switch is no different. It gets hot under the collar not just during the summer, but any time you binge play Breath of the Wild for too long. 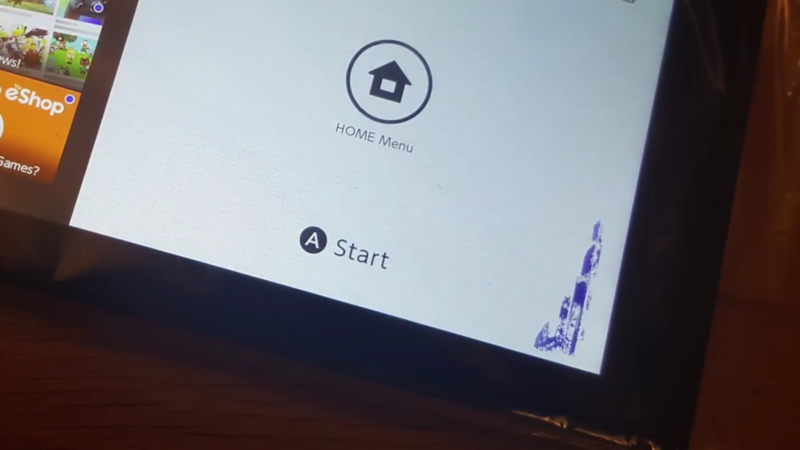 Some users find the plastic of their console gets so hot while docked that it warps slightly. In this case, preventative care is the best strategy. Make sure you keep an eye on your play time. Try to rein in campaigns. If you can’t, invest in a fan to keep the console cool. Also be mindful when you put the Switch on sleep mode. Some users have noticed it can turn back on when you throw it in a bag. All that jostling can awaken the Switch so it starts generating heat. If you’re one of the unlucky few to have a console already warped, you’ll have to wait to see if Nintendo issues out an official fix. 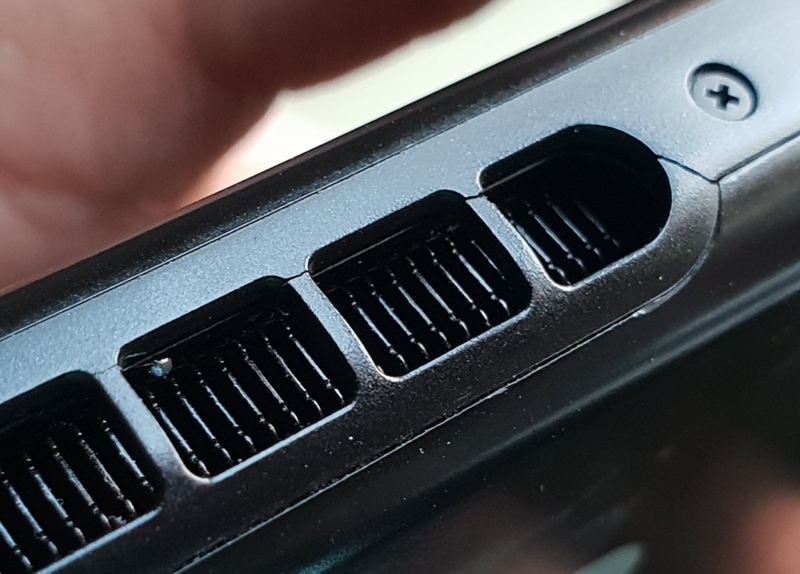 This summer, Switch owners have complained their consoles are starting to crack near the top edge of the devices — in particular, the areas surrounding the vents and the headphone socket. So far, these cracks don’t cause any major issues. That being said, most people have been able to exchange their cracked console for a new one. While the Switch is under unique pressure due to its 2-in-1 personality, you can help reduce your chances of suffering from these cracks by taking extreme care when using, transporting, or storing your Switch. Treat your Switch how it deserves is a pretty good catch-all for most issues.Conscientious and cautious use can help you avoid the worst problems, while a Nintendo skin and the determination to speak with Nintendo customer service can help you with the others.